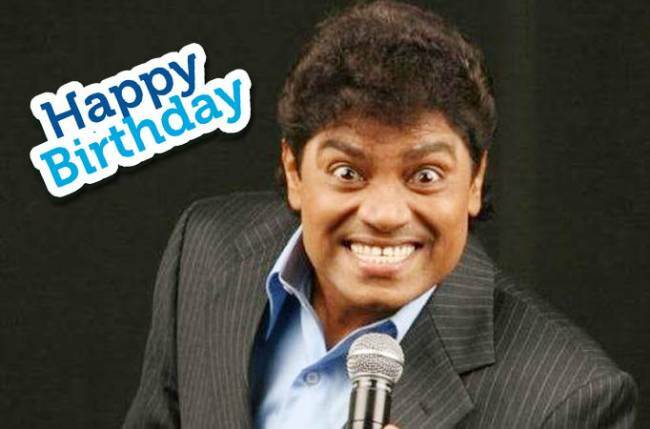 Today 14 August, marks the 59 birthday of our very own Johnny Lever. We all have loved and laughed over the years at his on screen funny antics. We just can’t get enough of him. This attribute makes him one of the most respected comedians in our country. Well, on his birthday, brings to you some of the facts of his life. This funny man surely has a seen it all. He didn’t have it easy. He has had his share of problems and he surely overcame all that to rule the silverscreen forevermore. Let’s have a sneak peek into his life, since his life is a mesmerizing journey there are many unheard facets about the actor. Lever’s real name is John Rao Prakash Rao Janumala, he was born in Andhra Pradesh as a Hindu and brought up in Dharavi. Lever practices Christianity. He has transformed into the religion post his son’s miraculous recovery from cancer. He was a dropout from school after the 7th grade due to financial problems. He used to sell pen on streets while imitating Hindi film actors. His name Johnny Lever was given to him by the workers of Hindustan Lever Ltd Company, during a function when he was mimicking their senior officials. His father used to work in the same company. Johnny got his last name Lever from the company’s last name. He started using it as his stage name. He got his first movie Dard Ka rishta, when Sunil Dutt offered him the role after watching his stage performance. Johnny has a younger brother, Jimmy Moses who is also a popular comedian and standup artist. 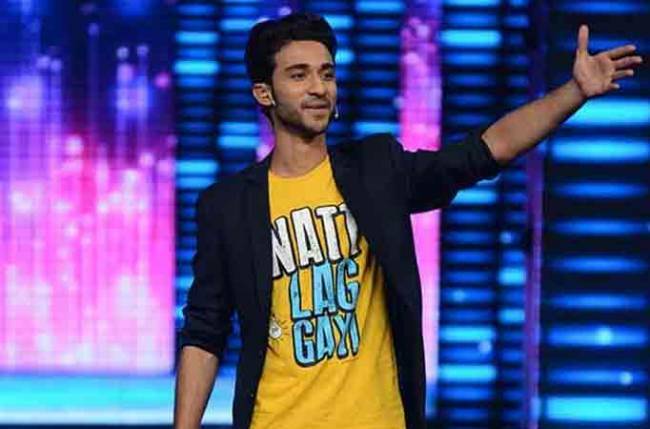 Jimmy is currently seen in Comedy Dangal.